What is a Bio-Bank ? 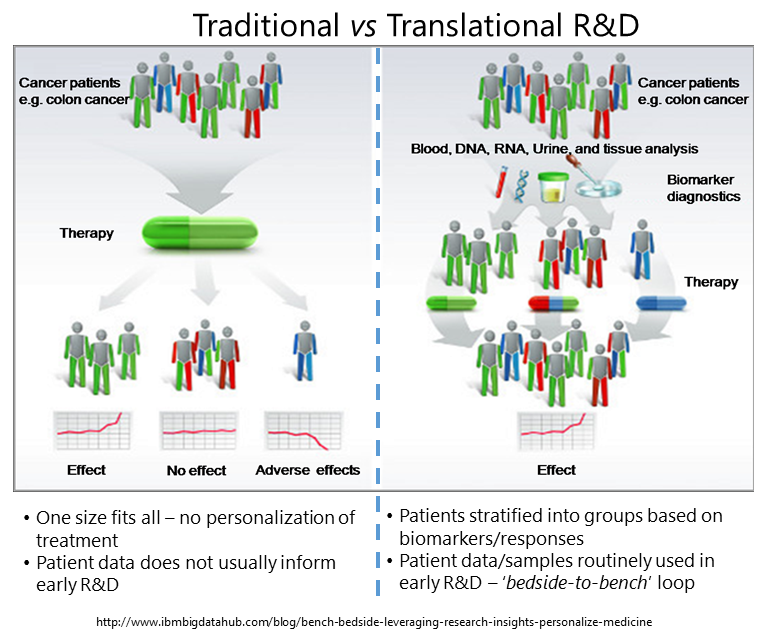 Fundamental to Pharmacogenomics or pharmaco-metabolomics or biomarker research is access to high quality biospecimens that have been extensively annotated with clinical, molecular and patient data. Researchers now gather molecular data from human biospecimens to gain great insight into the genetic and molecular basis of diseases. …that will lead to a predictive test and/or new treatment for this disease! This is the unmet medical need that biobanks enable / fulfill !! !